Lance Skor | Vision Research Park, LLC. Lance grew up in northwest North Dakota with a farm and ranch background. Lance has been a valuable Williston team member since 2005. 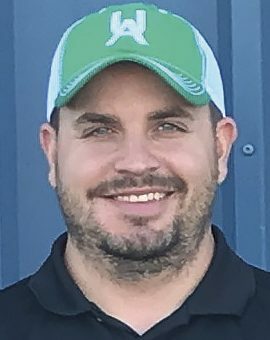 He graduated from Dickinson State University with a degree in agricultural studies and a minor in business. Lance and his wife Kelly have three daughters.